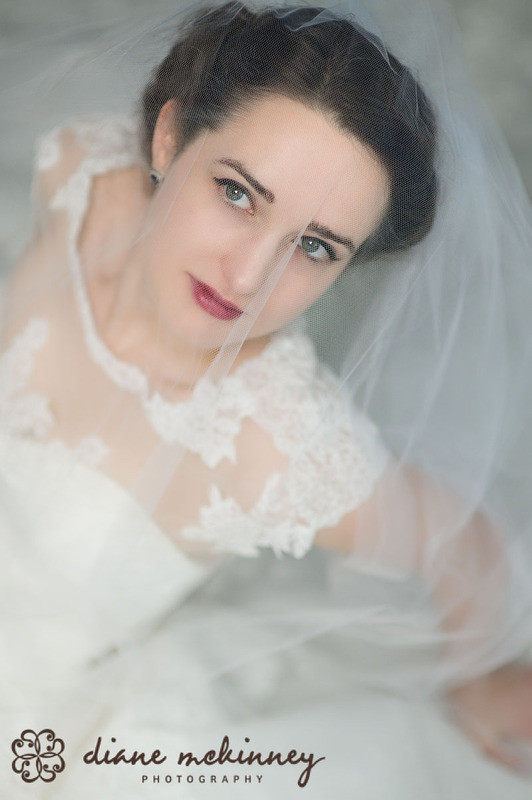 Katheryn is such a stunning bride. 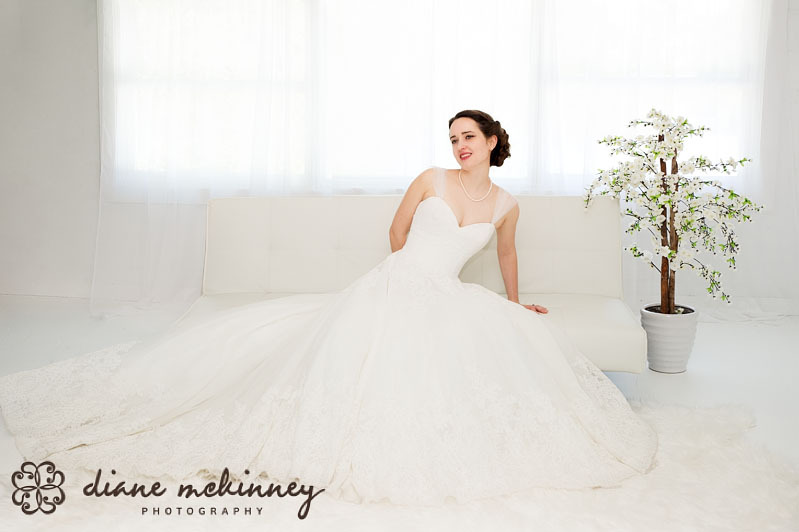 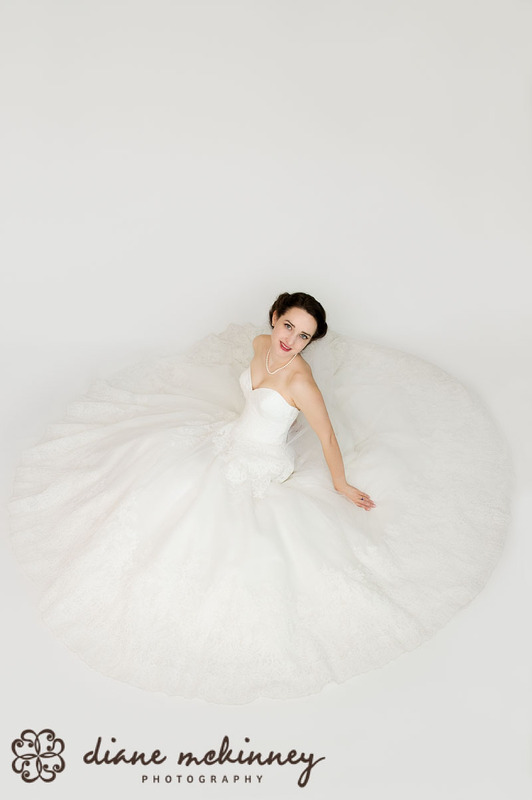 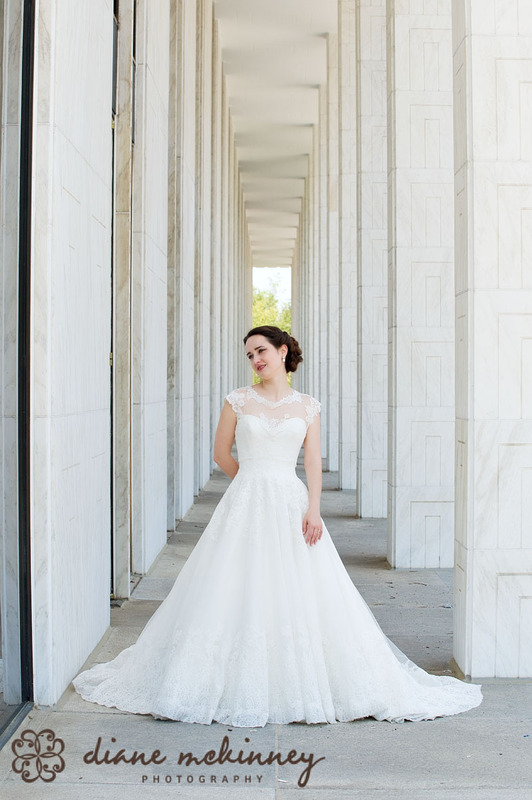 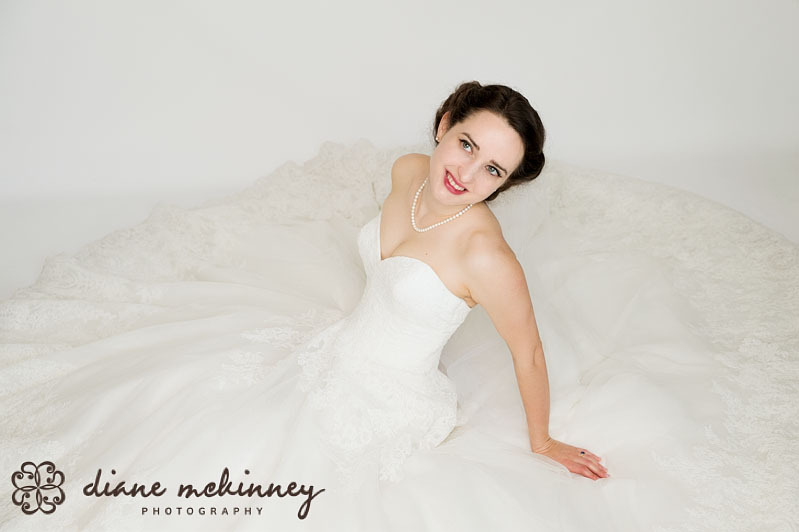 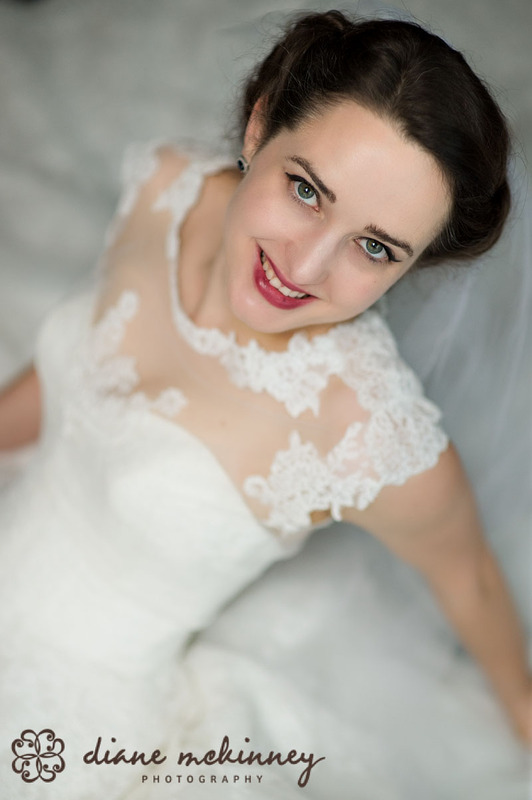 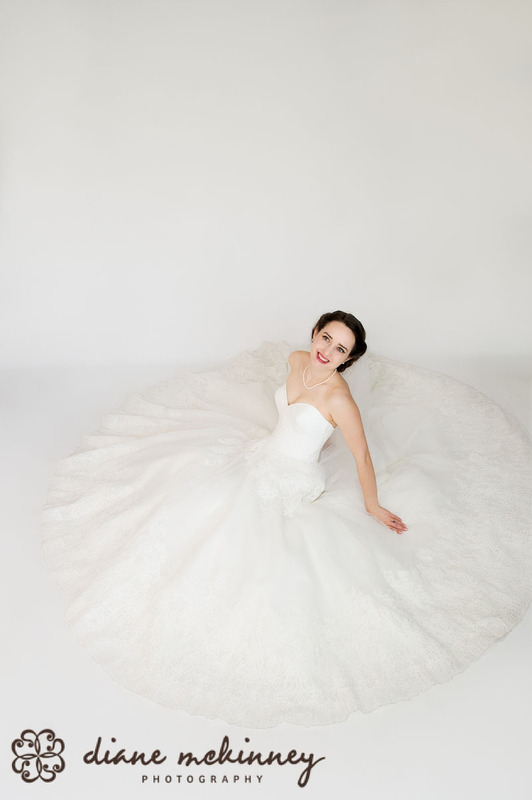 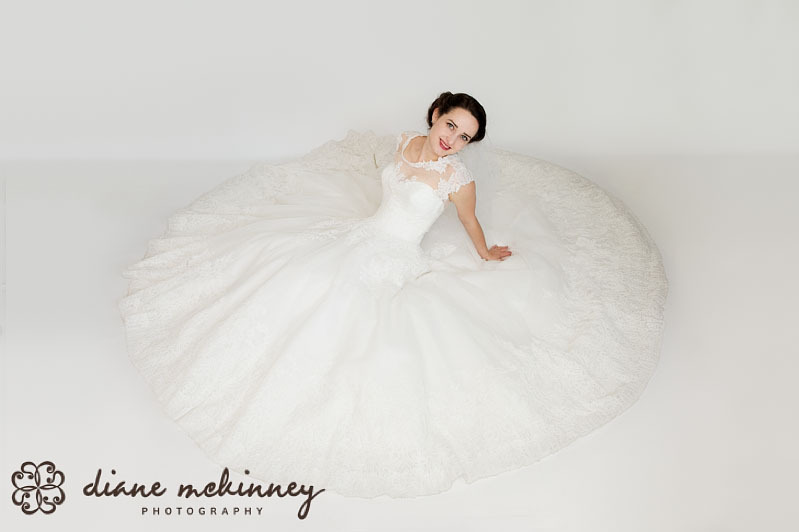 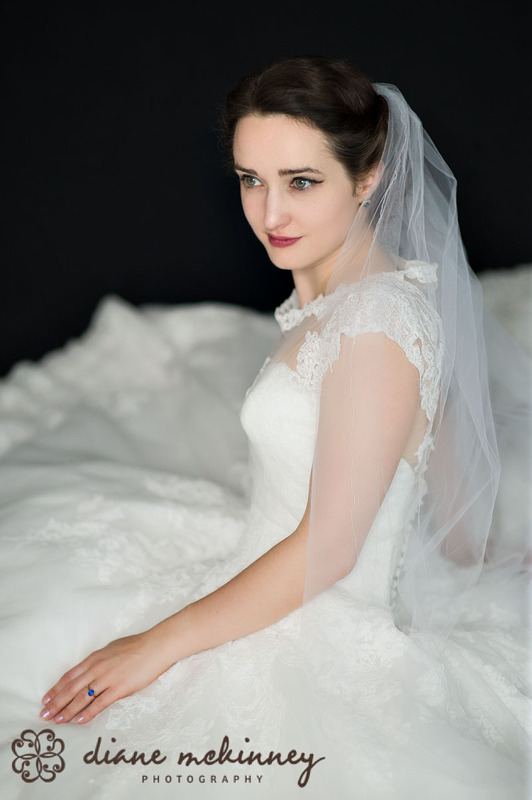 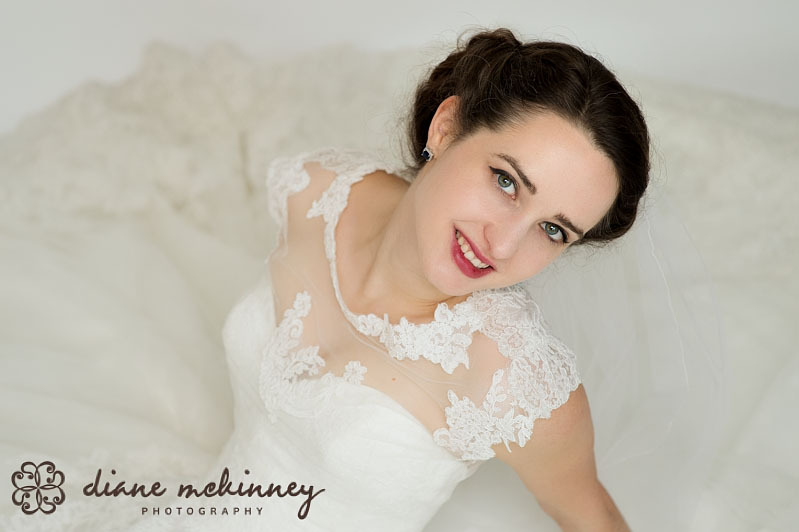 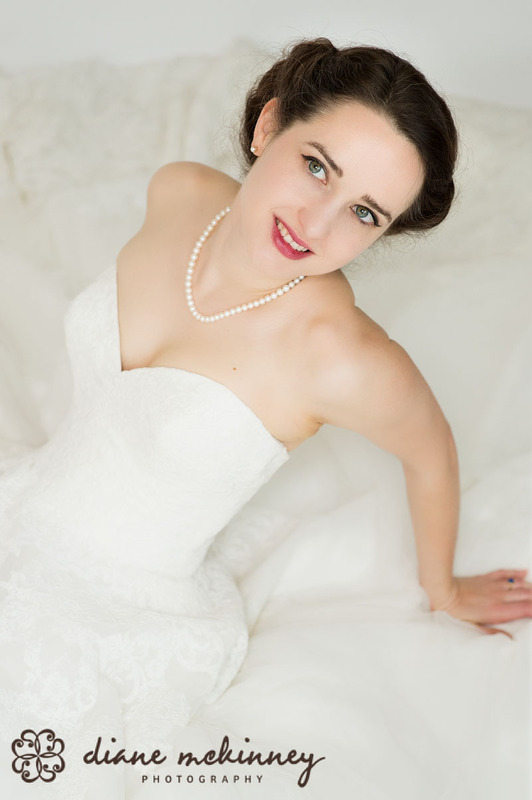 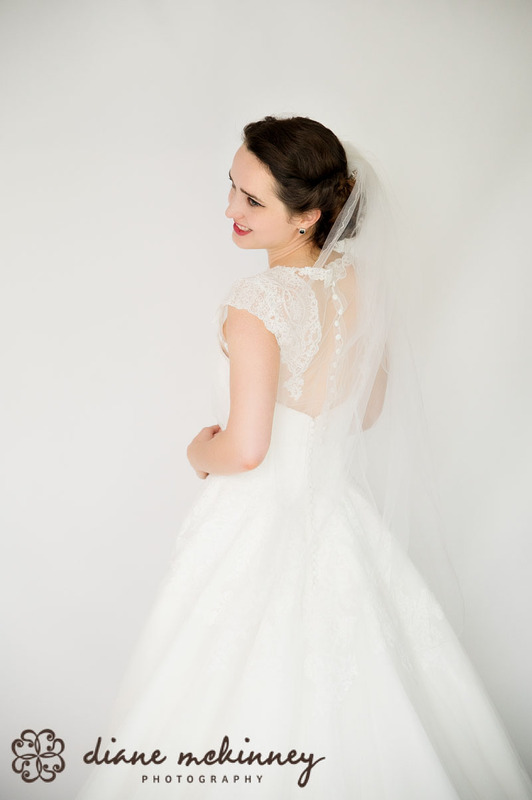 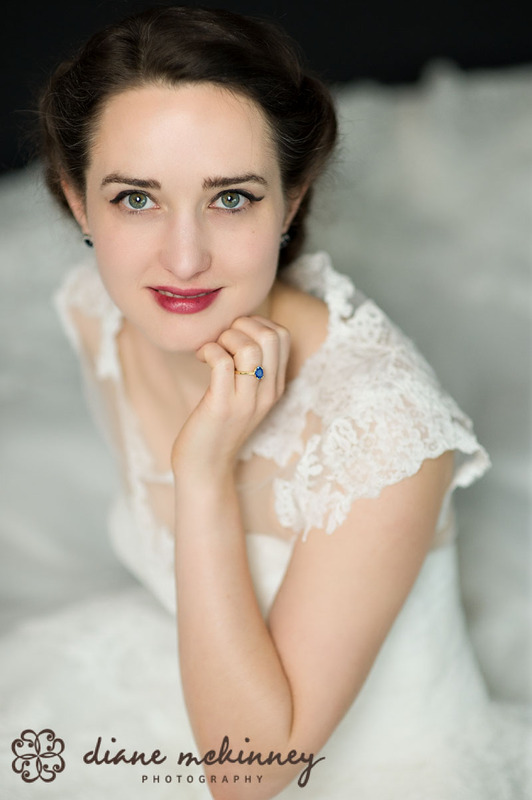 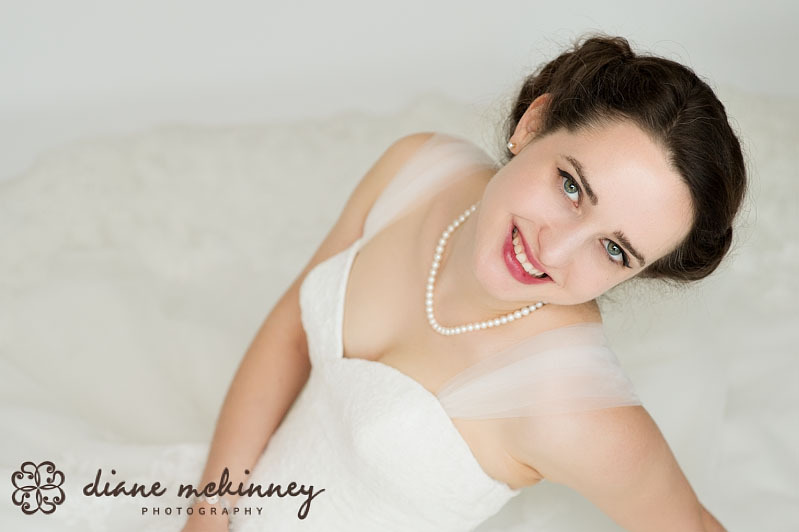 She wasn’t sure what she wanted to do for her bridal portrait but she did know she wanted it in the studio since she would be driving from DC and didn’t want to worry about rescheduling due to the weather. 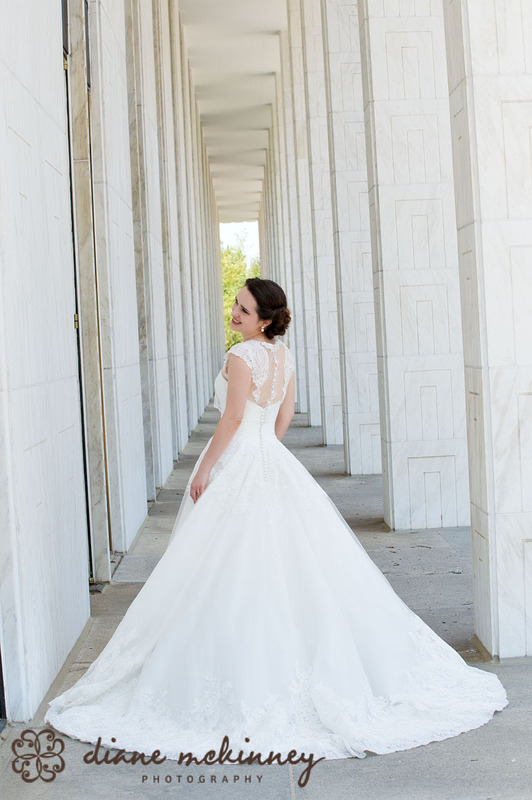 She was absolutely stunning.